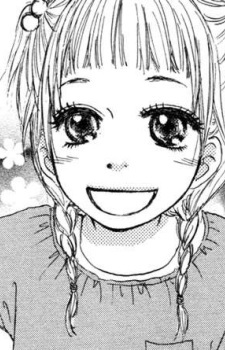 She is Tomoaki Shijou's younger sister. She is orphan and her brother took care of her. Moe likes Komaki and often asks her brother to meet her.